We get many questions about how long our outdoor artificial plants, trees and flowers will last. There are many considerations that have to be taken in to place before giving an accurate range of time they will last. 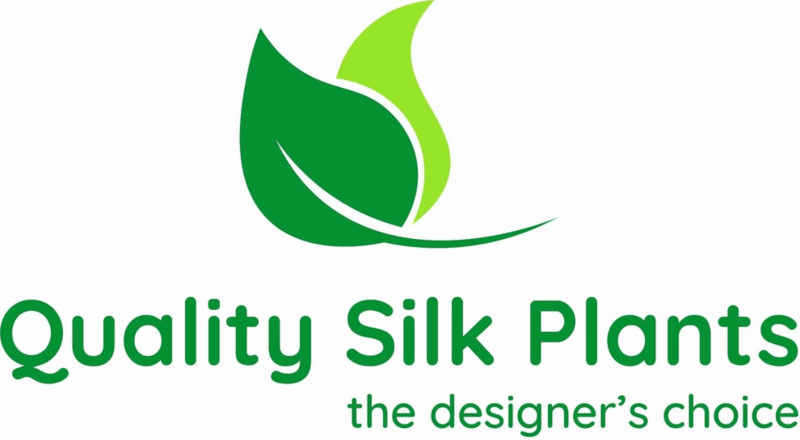 Typical silk plants will only last 2 � 3 months in all day direct sunlight before they start fading. Below are the differences in the types of materials used in our outdoor line. Weather resistant artificial plants are not protected from damage cause by UV rays from direct sunlight. These are typically a poly or plastic material made to withstand hot and cold temperatures along with rain and snow. Without UV protectant they may get a bit brittle after about 1 to 1.5 years* depending on the amount of sunlight they get and how intense it is. We recommend spraying these with a UV protectant before displaying in direct sunlight to lengthen their life. Some of these may have real wood or synthetic trunks. Our UV treated plants are ones that have been sprayed with a UV coating prior to leaving our warehouse. These are just like our Weather resistant artificial plants but they are treated to last generally 1.5 years or more* depending on the intensity of your climate and how many hours per day the plant will be exposed to direct sunlight. They will sometimes have real wood trunks that have been treated for outdoor use along with treated foliage that can range from poly plastic material to silk-screened polyester. Our UV infused artificial plants are made with a special Poly-blend material that has the UV protectant built right into the material of the plants, flowers or trees during the manufacturing process. This is by far the most durable and will last you the longest time without fading or becoming brittle from harsh UV rays. Many of our customers have reported 5 � 10 years* of use in some of the harshest climates such as the desert southwest. Most of these are made solely of synthetic material and is highly detailed to mimic nature. If you�re looking to save money over the long term, this is the way to go. *Note: The time frames of use for these plants are estimates and are dictated by the area you live, conditions, how much time the plants are in direct sunlight and intensity of the UV rays in your area. This is just a gauge on how long you may expect them to last in perfect conditions, your results may vary.